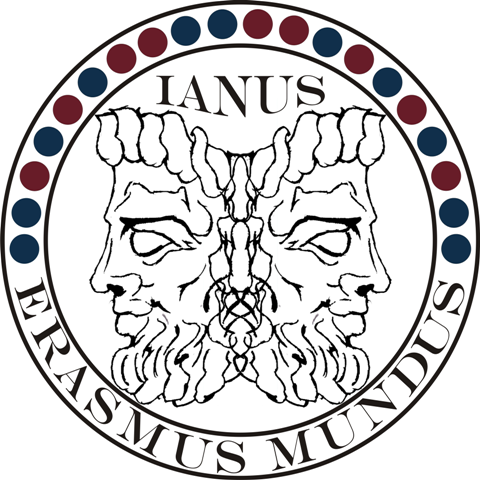 Erasmus Mundus is a scholarship scheme for academic exchange funded by the European Commission. The scholarships provide selected undergraduate, graduate, doctoral and post-doctoral students as well as staff with financial means to cover travel, insurance, possible tuition, living expenses and housing. EMERGE (Erasmus Mundus European Mobility with Neighbouring ReGion in the East: Ukraine, Moldova, Belarus) (approved in 2011) is the first Erasmus Mundus Action 2 project in Romania. It has been designed to help students (Bachelor, Master and Doctoral level), post-doctoral fellows and academic staff to gain valuable experience, knowledge and contacts within the EMERGE network. 277 mobilities are proposed to take place within this project during 3 academic years (between 2012 – 2015), for: undergraduate, master and doctoral students, post-doctoral researchers, academic and administrative staff. All thematic fields are covered in both directions, complying with the fields of interest and mobility numbers accepted and agreed upon by each partner university, as well as with the mobility number specified by the program for countries of Lot 8. 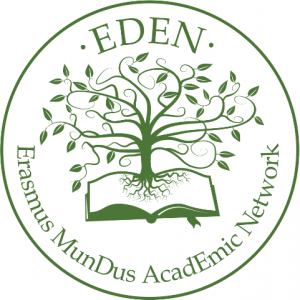 EDEN project (approved in 2012): The partnership between the European universities and the universities from Israel associated in the EDEN Consortium has the potential to boost and extend the cooperation links already existing between them due to significant academic, political and social factors.Project objectives will be achieved through a mobility scheme which foresees 122 short-term and long-term mobilities for undergraduate, master, doctoral and post-doctoral students, as well as for academic and administrative staff; the mobility flows will be mainly from Lot 3 universities to EU universities (96 from Israel to EU and 26 from EU universities to Israeli universities) and will take place between 2013 – 2016. Project objectives will be achieved through a mobility scheme which foresees 122 short-term and long-term mobilities for undergraduate, master, doctoral and post-doctoral students, as well as for academic and administrative staff; the mobility flows will be mainly from Lot 3 universities to EU universities (96 from Israel to EU and 26 from EU universities to Israeli universities) and will take place between 2013 – 2016. IANUS II (approved in 2013) is an Erasmus Mundus mobility programme financed by the European Commission in the framework of the Erasmus Mundus programme, Action 2 – Partnerships with Third Country higher education institutions and scholarships for mobility, covering the geographical Lot 5: Armenia, Azerbaijan, Belarus, Georgia, Moldova and Ukraine. The project is designed to help students (Bachelor, Master and Doctoral level), post-doctoral researchers and academic staff to gain valuable professional experience through short or long-term scholarships which allow them to study/ work/ do research at one of the partner universities. The duration of the project is of 48 months and the total number of foreseen mobilities is 194, for all levels and durations (degree-seeking for Lot 5 Master students and non-degree seeking scholarships for all study levels and types of mobility). AL IDRISI: A scholarship scheme for exchange and cooperation between Europe and the Maghreb (approved in 2012) is an Erasmus Mundus Action 2 Strand 1 partnership for Lot 1 (Algeria, Morocco, Tunisia) that will establish an active institution-based mobility network among 3 Algerian, 4 Moroccan and 3 Tunisian universities on the one side and 10 European partners on the other. The project allows undergraduate, master and doctoral students, post-doctoral fellows and academic and administrative staff to gain valuable experience, knowledge and contacts abroad. 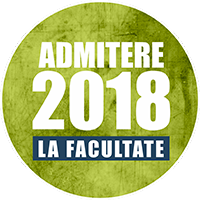 Some Maghrebian students will even have the possibility to return to their home countries holding a relevant master or doctoral degree. The project focuses strongly on regional needs in the Maghreb and the development of specific and relevant areas that will be defined by the partners. Furthermore, the project provides improved education and training opportunities for vulnerable groups and socio- economically disadvantaged students and promotes equal access to higher education for students from less developed areas. AL IDRISI II: A scholarship scheme for exchange and cooperation between Europe and North Africa (approved in 2013) is an Erasmus Mundus Action 2 – Strand 1 partnership for Lot 1 (Algeria, Egypt, Libya, Morocco, Tunisia) that will establish an active institution-based mobility network among 19 North African and EU partner universities and 6 associate universities supported by 3 associate institutions and the Ministries of Higher Education in the region. The project will allow undergraduate, master and doctoral students, post-doctoral fellows and academic and administrative staff to gain valuable experience, knowledge and contacts abroad. Some North African students will even have the possibility to return to their home countries holding a relevant master or doctoral degree. The project focuses strongly on regional needs in North Africa and the development of specific and relevant areas that were defined by the partners. Furthermore, the project will provide improved education and training opportunities for vulnerable groups and socio- economically disadvantaged students and promote equal access to higher education for students from less developed areas. 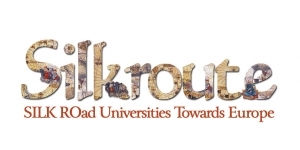 The SILKROUTE – SILKRoad Universities Towards Europe – project (approved in 2013) aims to deepen the already existing cooperation among some partners of the consortium, creating a new multilateral network among European and Central Asian universities. This will provide a window of opportunities to set up more comprehensive forms of academic cooperation, both between the EU and Central Asia (CA) and within the Central Asian region itself.The general objective of the project is to increase the capacity of both EU and CA HEIs jointly to contribute to the world scientific debate and to create a shared “active citizenship” in a multi-cultural, multi-stakeholder and multi-dimensional perspective. Such an internal objective – to reinforce the HE regional system – is therefore coupled with an external goal, i.e. 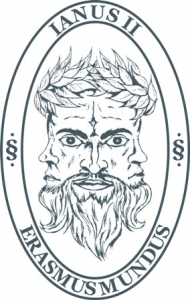 to increase the role of HEIs in promoting the social and economic development of the region. The partnership includes 6 EU and 14 CA HEIs, plus 19 Associate partners. The multi-dimensional approach (multidisciplinarity, multi-stakeholder approach and integration between research and teaching, between Universities of different sizes and between Universities and society) aims at reinforcing the HE systems at national, regional and interregional level. As a result, CA HEIs will hopefully benefit from an overall enhancement of both their internal activities and procedures (teaching, research, academic organisation) and their relations with the evolving national and regional systems (services to the territory, spin-offs and career management, inclusion strategies, networking capacities). EU partners, in terms of enlargement of their contacts and opportunity to build a constructive exchange with HEIs of such an emerging region. As all EU Partners have wide experience in hosting students, the consortium is able to guarantee high quality services. Beneficiaries will have full access to all university facilities for academic needs as well as to all the cultural and leisure equipments: cultural integration is one of the most significant points in our project, favouring knowledge of both incoming and welcoming countries, in order to build a lasting bridge between European and Central Asian societies. 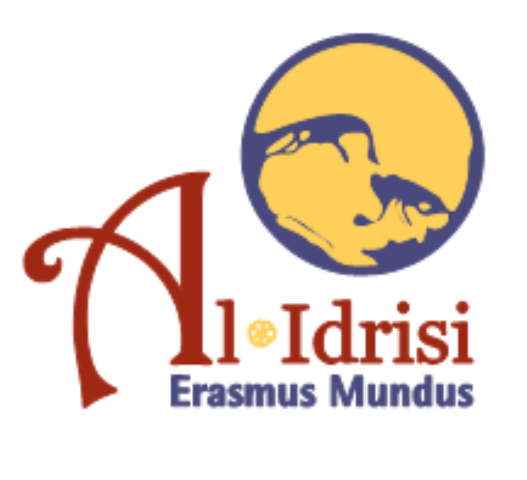 Before arriving and during the whole stay at the hosting institution, incoming students, researchers and staff will find all information they need at the Erasmus Mundus contact point of each partner institution.